Road Salt is the Natural Sea Salt which made from sea water or deep underground brine. Road salt or de-icing salt is the most efficient way to control ice on the road. Safe road salt by effective up to -12°C and is perfect for de-icing pavements, parking lots and roads. Our road salt can be ordered and delivered in individual packets or in bulk. Road salt works by lowering the freezing point of water via a process termed freezing point depression. 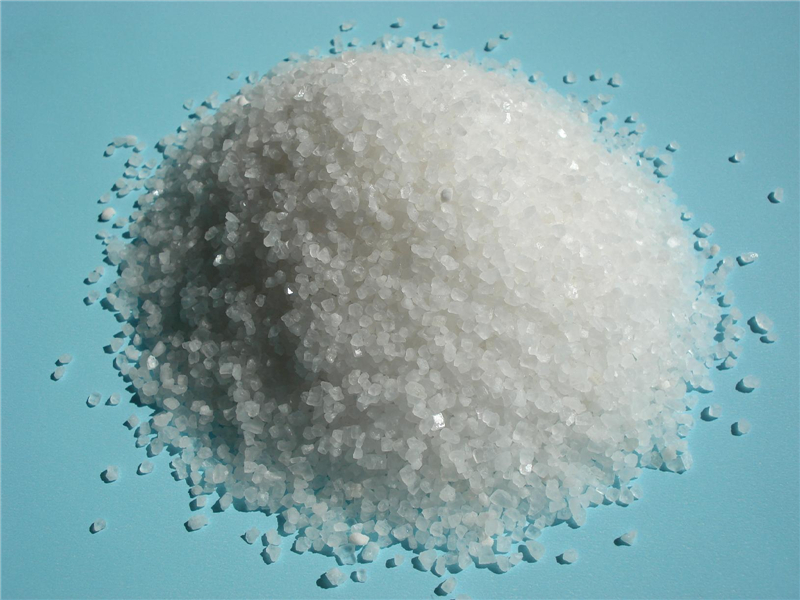 In a nutshell, the salt breaks into its component ions in a small amount of liquid water. The added particles make it more difficult for the water to freeze into ice, lowering the freezing point of the water. So, for road salt to work, there needs to be a tiny bit of liquid water. This is part of the reason why road salt is not effective in extremely cold weather when water would freeze too easily. Usually, an extra source of water is not necessary because there is enough liquid water present, either coating the hygroscopic salt pieces or produced by friction from traffic.When cold weather is forecast, it is common to pre-treat roads with brine, which is spreading road salt granular or a solution of salt.This helps prevent ice from forming and reduces the amount of road salt needed to de-ice the surface later. Once ice starts to form, road salt is applied in gravel or pea-sized chunks. Road salt may be mixed with dry or damp sand to aid the process, too. Looking for ideal De-Icing Salt Manufacturer & supplier ? We have a wide selection at great prices to help you get creative. All the Road Salt For Snow Melting are quality guaranteed. 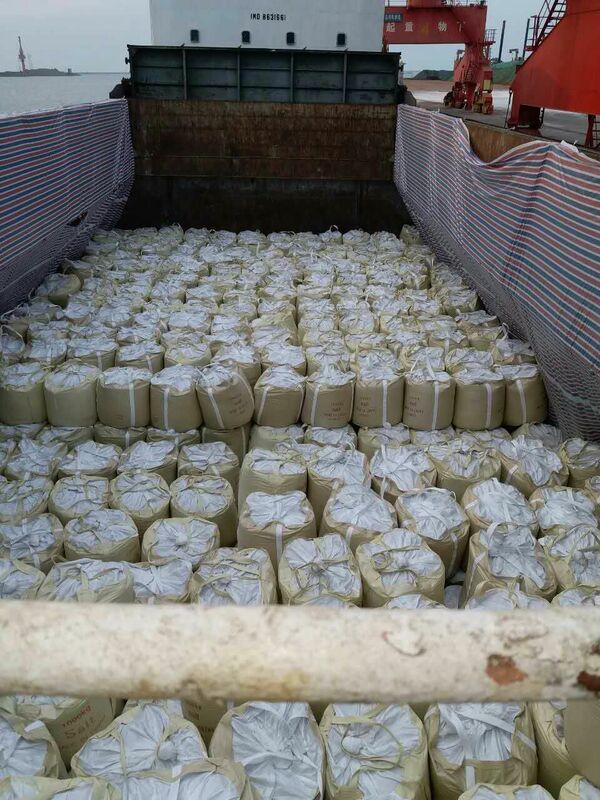 We are China Origin Factory of Snow Melt Salt. If you have any question, please feel free to contact us.